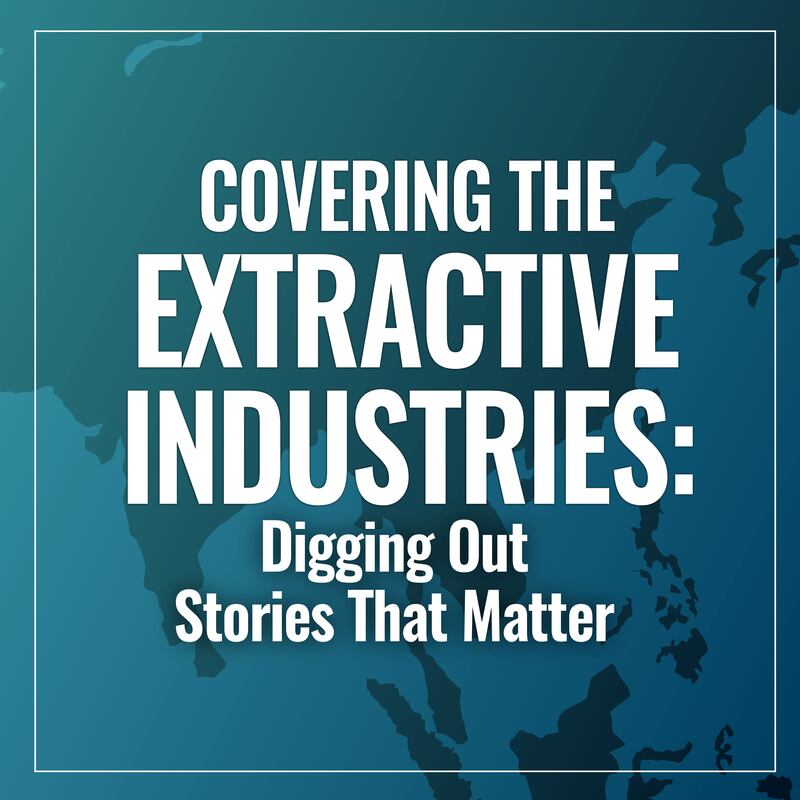 You can get all presentations, videos and files for the Seminar-Workshop and Media Fellowship on Covering the Extractive Industries: Digging Out Stories that Matter. 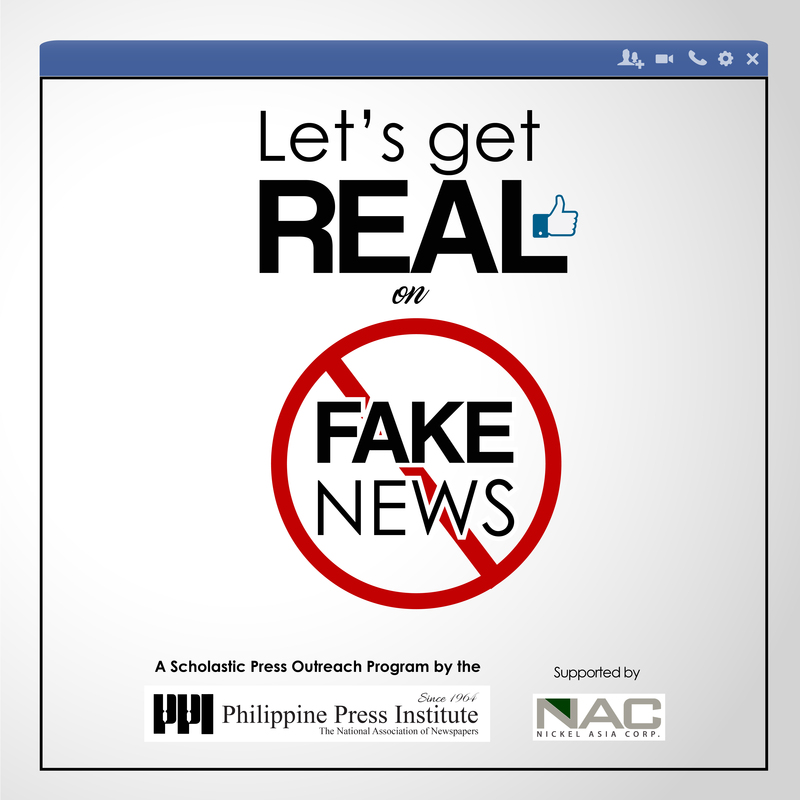 You can get all presentations, videos and files for the Scholastic Seminar on Fake News. 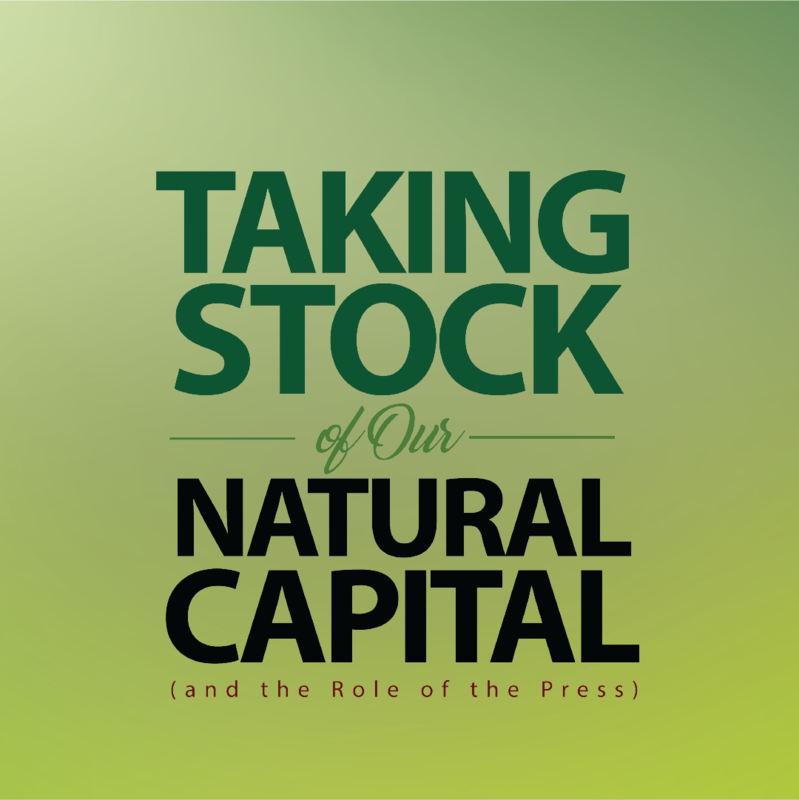 You can get all presentations, videos and files for the Seminar on Environmental Reporting here. 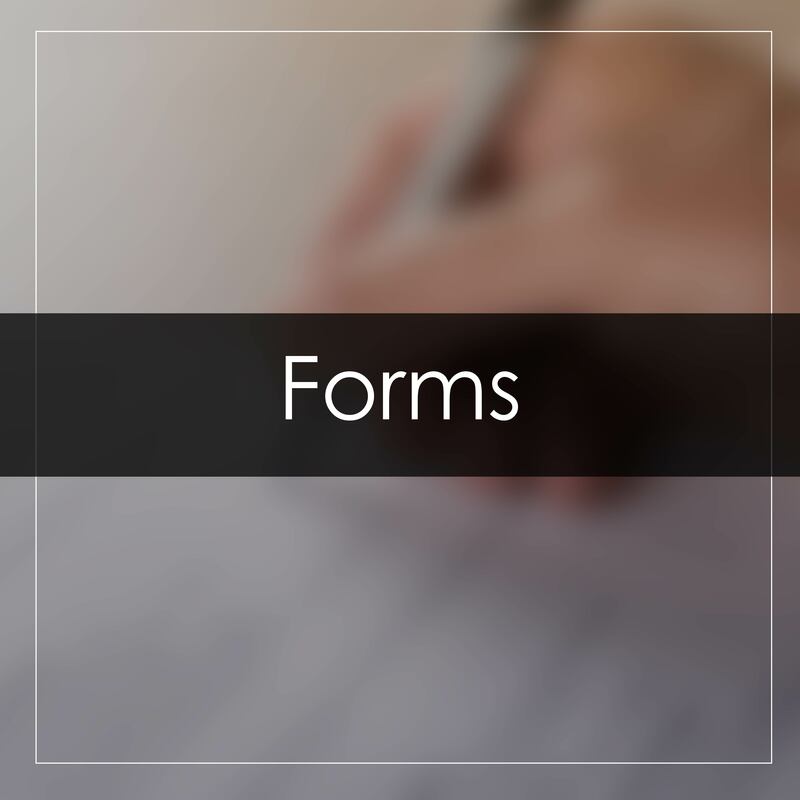 You can get all the forms here like PPI Membership Form, Registration Form and the like. 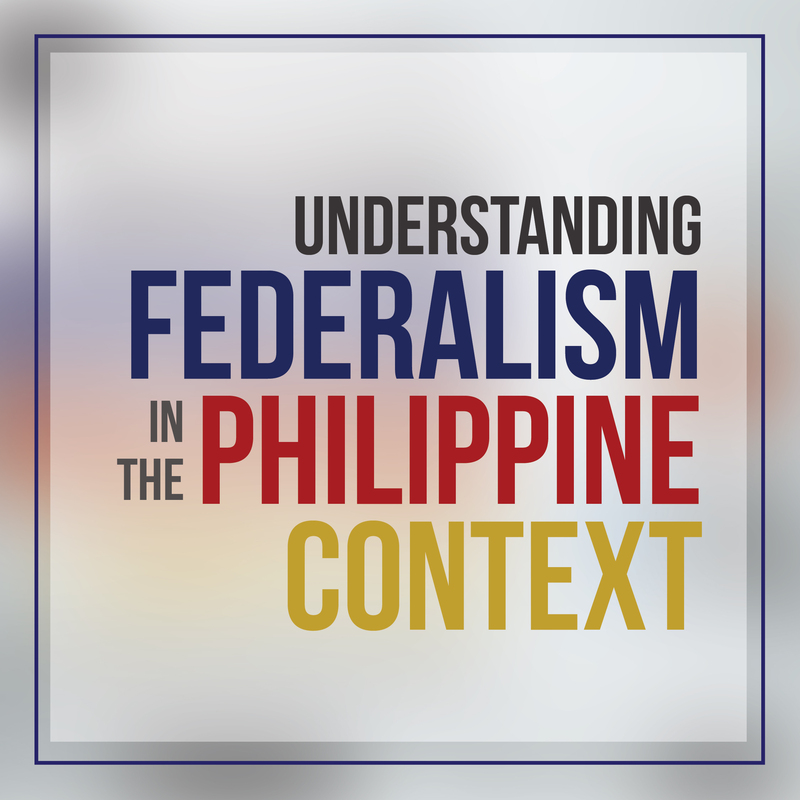 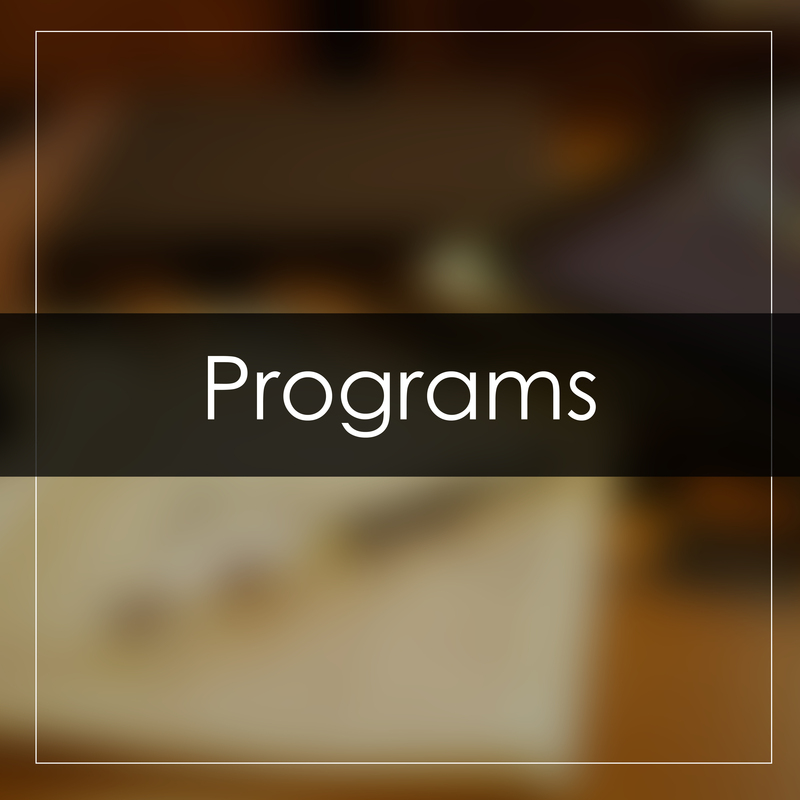 You can get all the Seminar Programs here.